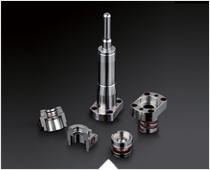 Ashish Tools offer a complete mould refurbishment evaluation service. 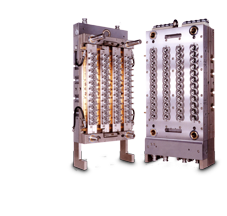 The goal is to return your mould to the high level of productivity once enjoyed when the mould was first qualified for production. 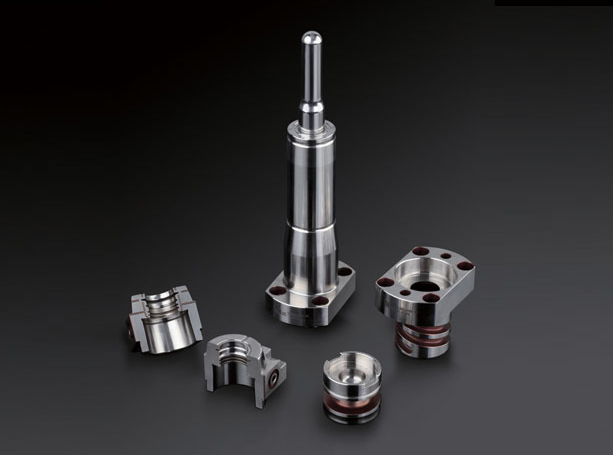 We optimize the tool and provide customer with data sheets and sample parts when the tool is shipped back and ready for production. 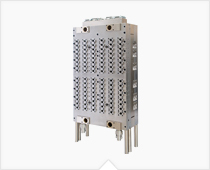 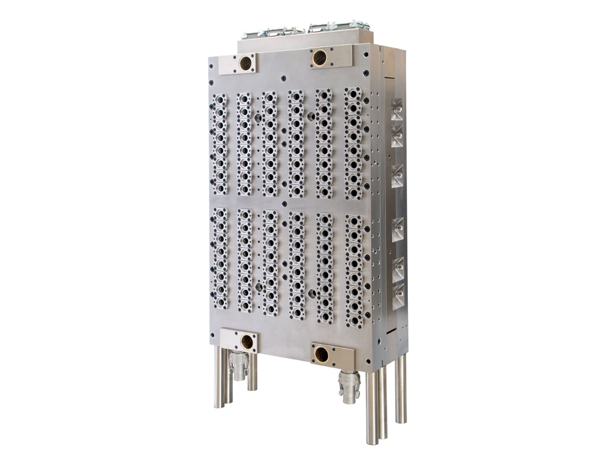 Cold Halves or Mould Components for moulds manufactured by Husky, MHT, Otto Hofstetter, ASB Nissei, Aoki etc. 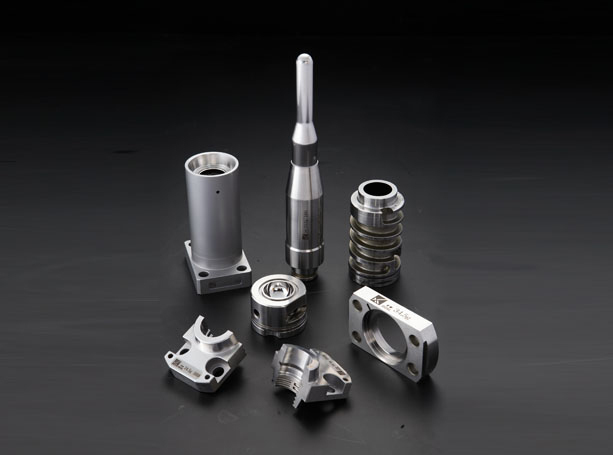 PET Mold Refurbishment and Conversion that helps take advantage of light weighting opportunities, thread conversions, new preform and bottle designs. 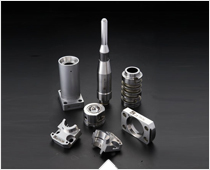 Light weighting and mold conversion services are designed to meet these needs in a timely and cost-effective way.